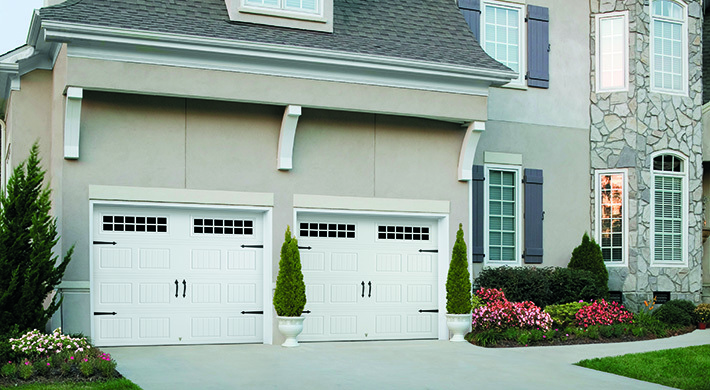 Enhance Your Curb Appeal Today! 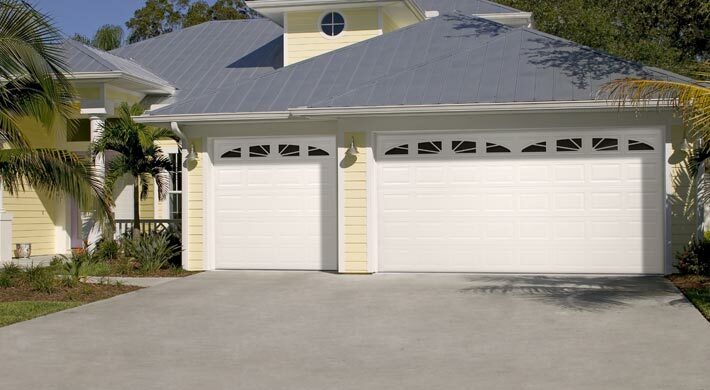 New Garage Doors can improve the look of your home. 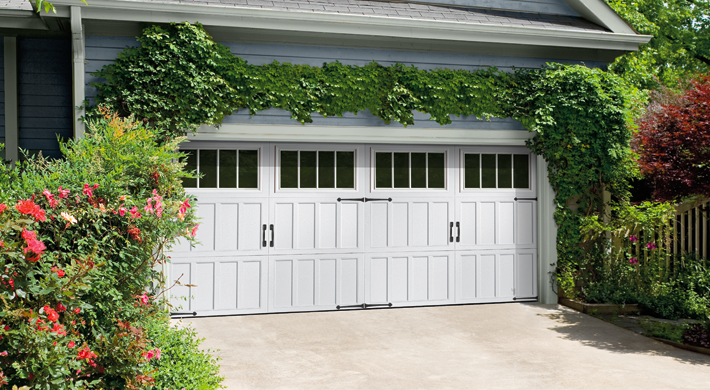 Are you looking for an easy way to enhance your curb appeal? 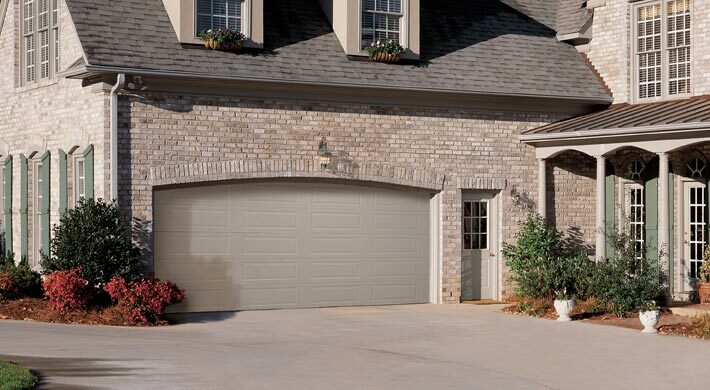 Replacing your outdated or damaged garage door with one that compliments your home’s architectural design quite nicely is one of the easiest ways there is. 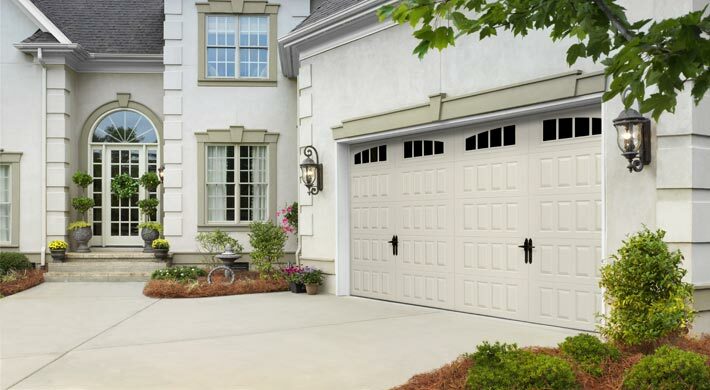 If you like the idea of netting a sizeable return on investment should you ever decide to place your property for sale, replacing your garage door should definitely be on the top of your remodeling projects’ to do list. 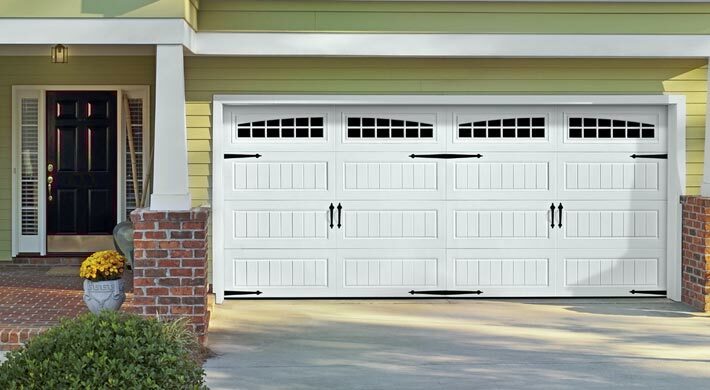 At APEX Garage Door & Repair, we offer an extensive selection of new garage doors that have been designed from some of the most prestigious names in the garage door industry, including Amarr. 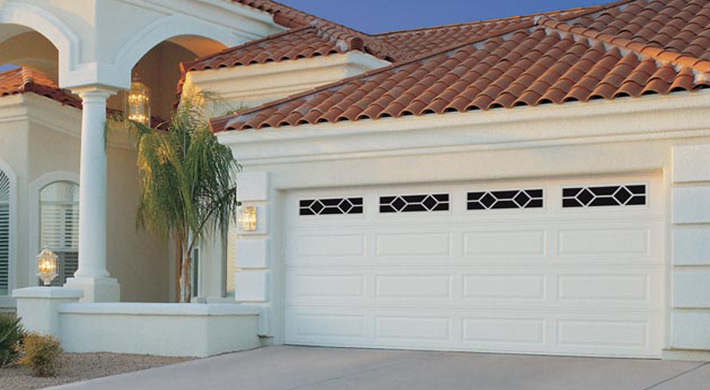 With such a wide variety of materials and designs available, we are confident in our ability to provide you with the door that meets your styles preferences, thermal efficiency (see R-values), and budget requirements perfectly. 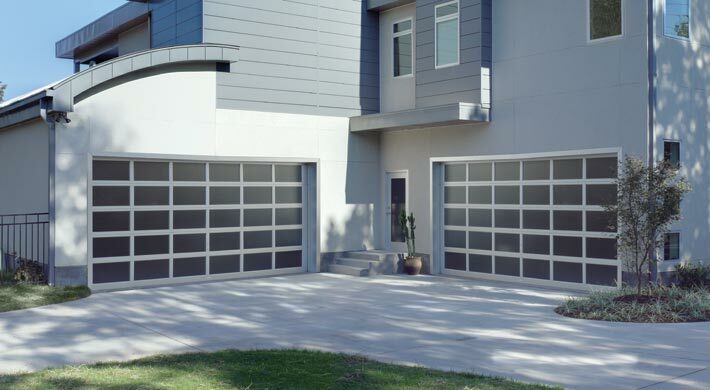 R-Values: The R-values depicted below describe how much thermal efficiency you should expect to receive depending on which new garage door collection you choose from. The higher the R-value; the better the efficiency. 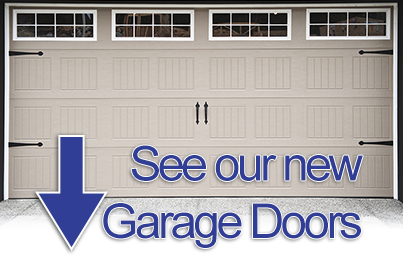 Use our online door-builder to check how much a new garage door would cost. Over 70 affordable steel carricage house designs.